You Helped Us Elevate the Important (and Often Unheard) Voices of Farmers! Tens of thousands of farmers and ranchers across the country rely on farmers markets to build and support their business. Nevertheless, federal programs designed to bolster farmers markets and spur economic growth were threatened with elimination from the 2018 Farm Bill. 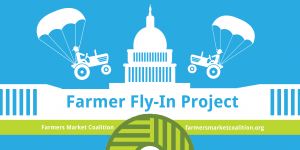 Recognizing the need for action, the Farmers Market Coalition launched the 2018 Farmer Fly-In Project and sent six farmers and one market manager to meet with legislators on Capitol Hill about the importance of farmers markets and the farm bill programs that support them. This type of advocacy — constituents speaking directly with their elected officials — is by every account the most effective way to influence policy, and is why it’s so important that direct-marketing farmers are heard by federal lawmakers. Our participants did an amazing job advocating for farmers markets and critical federal programs such as the Farmers Market Promotion Program, WIC/Senior Farmers Market Nutrition Program, and the Food Insecurity Nutrition Incentive Program. The group crammed 22 meetings into a day and a half, including a meeting with the Chairman of the House Agriculture Committee, Congressman Mike Conaway (TX). And the results speak for themselves. 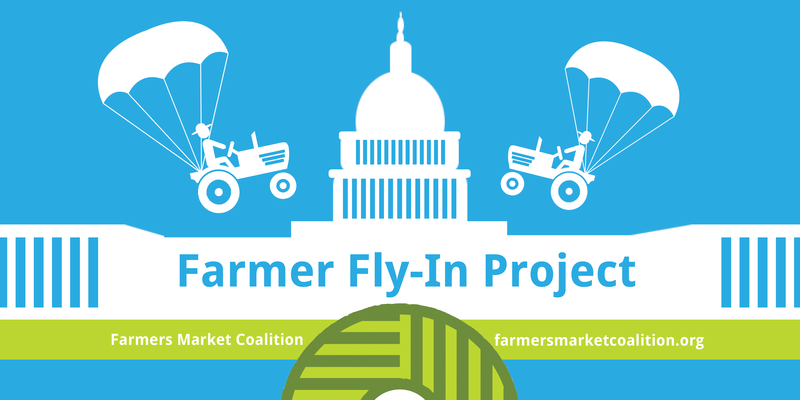 Despite serious concerns about the House draft of the bill, thanks to Farmers Market Coalition advocacy–including the fly in, farmers markets are well represented in the final 2018 farm bill. Given the success of this project, it’s certainly one that will remain in our toolbox for future advocacy efforts. Who are these champions we sent to Washington? Meet them below, and learn why we chose them to speak on behalf of direct-marketing farmers, ranchers, and farmers markets! In 2008, Amy’s father gave his children a choice: take up the family ranching business or risk losing the storied Winters Family Ranch, one of the oldest Cattle operations in West Central Texas. Amy stepped up, and has since taken the ranch in a new direction by selling their beef direct to consumers. 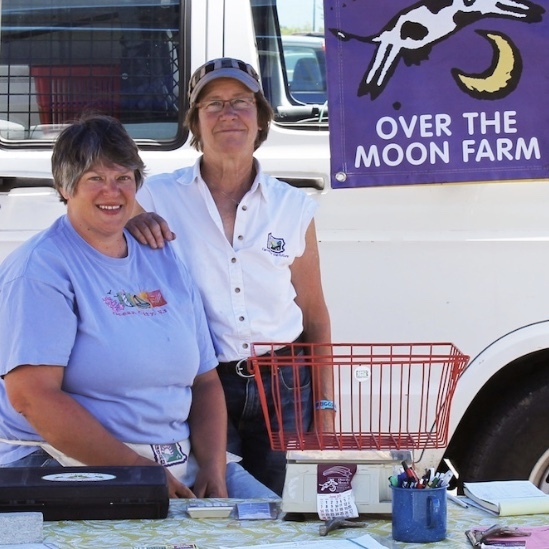 Rag & Frass Farm was started by Julia Asherman who turned an old motel and neglected pasture into a diversified, 3-acre farm complete with laying hens and a cow. 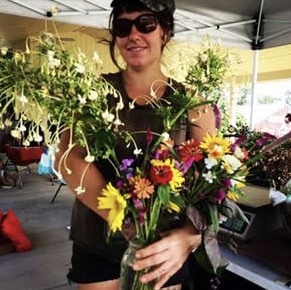 After making peace with the fire ants and teaching herself how to farm, Julia fell in love with the long growing season, challenging climate, and southern country ways. Jennifer Taylor and her partner Ron Gilmore farm 32.5 acres of land once owned by her grandmother, a sharecrop who saved money and purchased the farm she once worked. 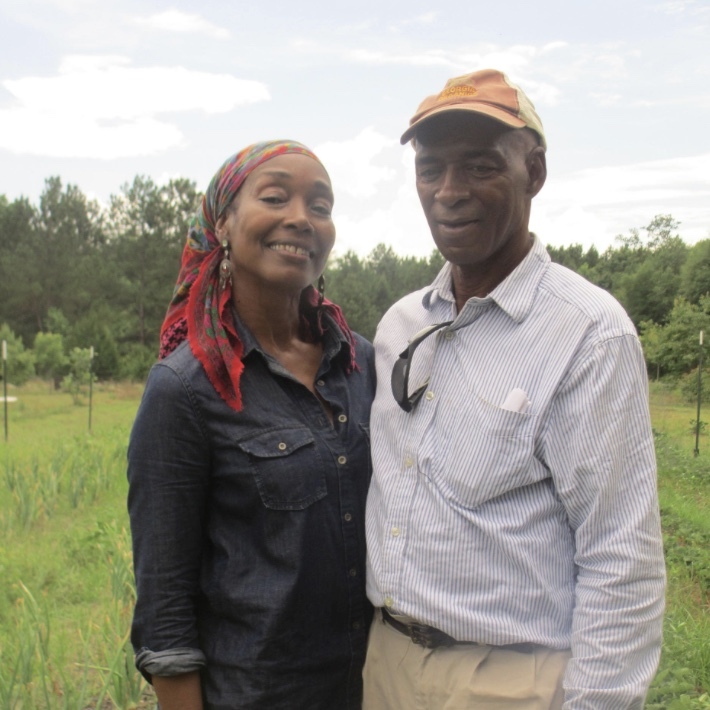 Taylor and Gilmore re-established the farm after it had been abandoned, converted to organic, and named it in honor of Taylor’s grandmother, Lola. 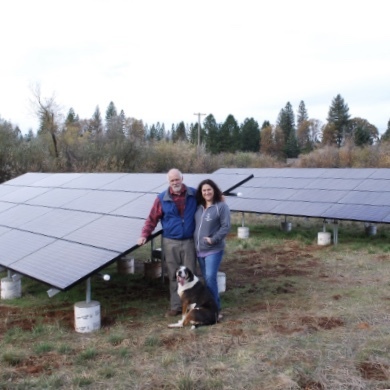 Sierra Cascade was one of the first organic blueberry farms in California when John and Armen Carlon established it in 1989. The Carlons raised their sons on the farm and currently employ 25-50 seasonal employees to grow blueberries of exceptional quality without the aid of off-farm inputs. While Lyn has been involved in agriculture for much of her life, it took her 40 years to figure out how to get her own farm. That was 20 years ago and she hasn’t looked back. Over the Moon Farm, which Lyn runs with Patty Neiner, is a 26 acre, grass-based certified organic farm that sells all of their products through farmers markets and other direct marketing channels. 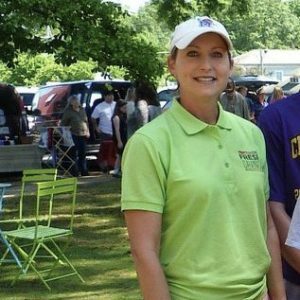 The Hernando Farmers Market was established in 2008 by the city and a group of citizens who wanted a place for the community to convene and provide an outlet for our farmers to sell their products. The market accepts Senior and WIC vouchers, SNAP, and provides a double SNAP incentive through a grant to increase the consumption of fruits and vegetables.